Nextmune is a science-driven, global specialty pharmaceutical company dedicated to better health for companion animals. 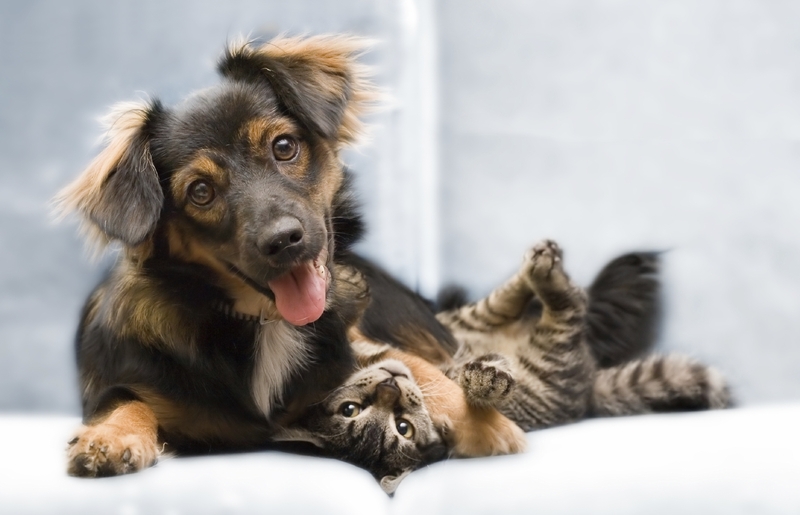 We have been a partner to veterinarians and pet parents for over 30 years. Evidence-based innovation is vital for Nextmune. 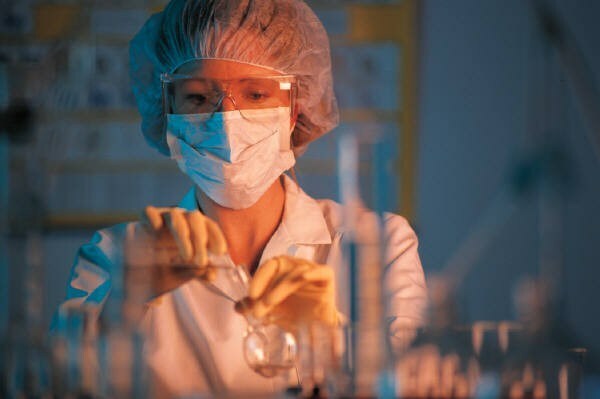 The scientific origins of our offering go back almost 100 years. Nextmune was born in 2016 based on the idea of taking specialty veterinary medicine to a new level with a particular focus on allergy. We are the first company to take a holistic approach to allergy – prevention, diagnostics and treatment. Allergy is complex and a holistic approach is a prerequisite for superior relief. Our business’ success is powered by the dedication of our 100 staff to better health. Our offering reaches patients in over 70 countries worldwide. Nextmune is headquartered in Stockholm, Sweden. We have our eyes on our patients and our minds on innovation – for the better health of our loved ones. Today, we offer leading brands and best-in-class products in allergy diagnostics and treatment including immunotherapy. We can detect hundreds of allergens and also treat for hundreds of allergens by fighting the cause. Not the symptoms. Our offering provides the safest and most effective treatments for dogs, cats and horses with allergies. Today, one out of five visits to a veterinarian is about allergy and skin problems. Prevalence has increased rapidly over the past 10 years and is expected to continue to grow. Allergy is one of the world’s most common chronic diseases affecting millions of dogs, cats and horses. We are here to relieve your loved ones from the itching that typically characterizes the condition. We work towards better health for allergy sufferers worldwide – whose symptoms remain uncontrolled despite symptomatic treatment – by developing and commercializing tools and medication for long-term relief. Since inception, we have treated over 1 million patients. Nextmune’s offering encompasses non-prescription and prescription products trusted across the globe. Our essential omega oils and creams are recommended by veterinarians for companion animals with sensitive or itchy skin. Our specially developed allergy tests will accurately identify offending allergens. This requires only a blood draw or a skin test. Our test results provide the foundation for specific allergy immunotherapy treatment – offering safe, natural and proven long-term relief. The first choice for treating allergy. This treatment, tailor-made for each patient, is administered through injections or sublingual sprays and drops. Scientific studies have proven that our treatment is highly efficacious and have virtually no side effects. Therefore, our treatment can be used for long periods. Also, it is easy to use. We are believers in science and evidence-based medicine. Our company is committed to challenging conventional wisdom and striving to develop next-generation diagnostics and therapeutics. In parallel, Nextmune is working to raise awareness among veterinarians and pet parents about allergy and the options available for treatment. A pioneer in veterinary allergy management.